Hollywood awarded new model! It is charging by the sun light and when you are using it produces crosscurrent. 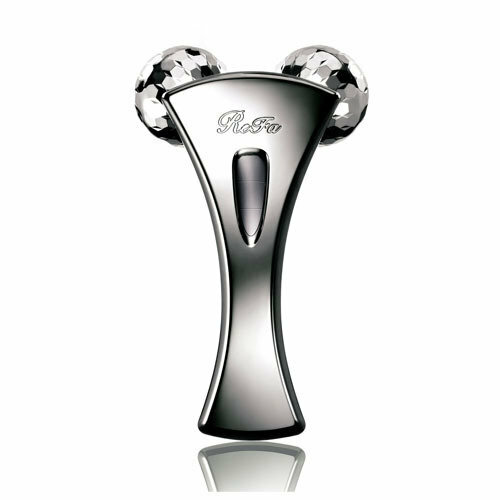 Dedicated shape roller that efficiently pinches thick, hard skin of men.Pressurized spot intensively tightens picked skin.Every day, by using a roller, you will arrange the texture and guide you to a tight skin.Platinum Coated 360 ° multi-angle structure researched and developed based on professional techniques. Waterproof specification (3D packing adopted) which cleared JIS standard (IPX7 equivalent). Can be used even when taking shower or bath.